There’s probably no greater cliché than this, but I can’t believe how the time has flown. This month, Miles turned six months old (cue the tears). Time has been good to us: these days, he naps regularly and has started sleeping pretty well at night. He’s begun eating solids, is coming close to crawling, and is steadily becoming more interactive and affectionate each week. During the newborn days, I heard from a lot of parents that it gets easier, it gets better. As a first time mom, that seemed like such a far off ideal when I was in the thick of it, and I think that’s partly why I was so overwhelmed. While it’s by no means a breeze right now, I do feel like I’m getting into more of a groove and am gaining confidence as a mom. I’ve also learned a few things over the last half year that I think – had I known before – would’ve helped put things into perspective. 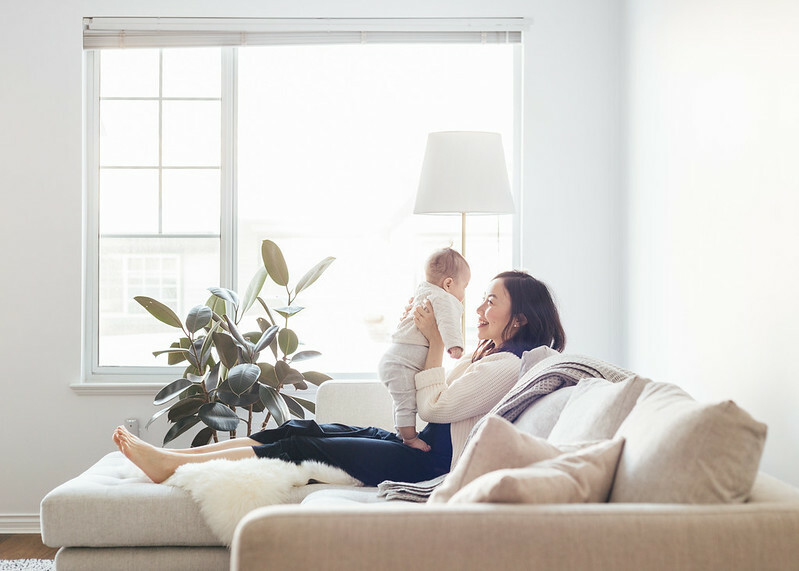 With that said, here are 7 things I would’ve loved to hear as a brand new mom to add a bit of light to those early days. 1. Get as much help as you possibly can. When I was pregnant, I foolishly told Brian that I planned for us to do as much of this on our own as possible. After all, we were a family now and I wanted to know we could be grown ups and manage independently. How naive I was to not realize that it truly takes a village! I was fortunately able to recover relatively quickly postpartum, and I have my parents and in-laws to thank for that: they cooked healthy, warming meals and soup for us almost daily during the first few months. They happily spent a few hours with Miles whenever they could, allowing me to take a nap or a shower. Their presence and generosity were instrumental. I know how lucky we are to have both sets of our parents close-by and that they’re willing and able to help. If you’re a friend of someone who’s just given birth, please don’t underestimate the action of bringing the gift of a home-cooked meal – it means the world! 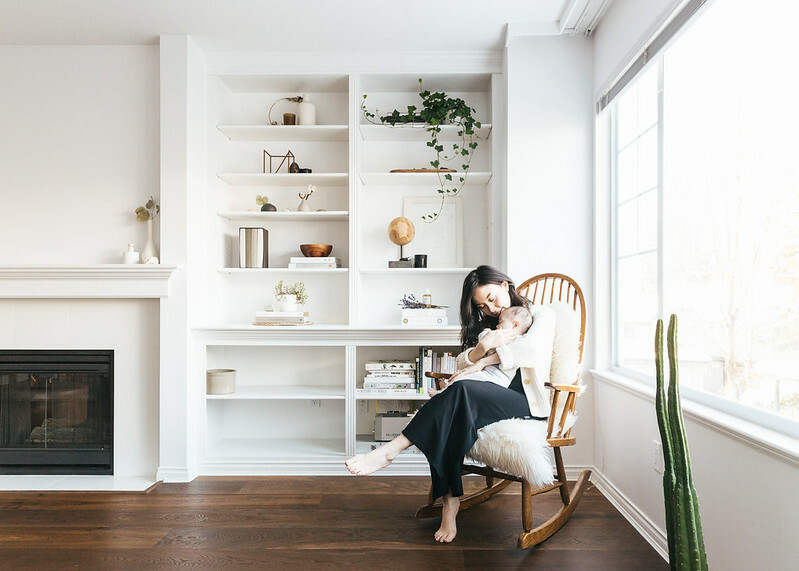 Resource-depending, I’d also highly recommend a postpartum doula or at least a short term meal delivery so a new parent can focus on bonding with baby (check out feeding mama if you’re Vancouver-based!). 2. It’s okay (and healthy) to mourn the loss of your old life. I remember being in the hospital at 11pm, completely spent after a full day of labour and pushing a baby out of me, only to realize I wouldn’t get to sleep off the exhaustion overnight: it was go-time. That was the first moment the magnitude of this life change hit me, and I still experience moments like this every now and again. Becoming a mother was a bigger transition than I could have prepared myself for, and I think it’s okay and natural to be sad about it. I sometimes feel a pang of jealousy when I see my child-less friends go out on a whim for dinner on a weekday, or heck – even at the thought of getting groceries without worrying about a baby. As much of a joy welcoming a child is, I think it’s healthy to mourn that those carefree days of full independence are largely over, at least for now. 3. Time will be more sacred than ever before. It recently occurred to me that parenthood is so heartbreaking sometimes because it brings me face-to-face with how not only fleeting time is, but how it changes things. Being in the company of a rapidly growing baby has made it impossible to not notice how time just slips away. As someone who’s always looked forward to the future and had a hard time living in the present, I can truly say that Miles has changed that about me. I now want to hang on to every moment for as long as I can and make the most of each day. It makes me wonder how my life would have been different had I truly soaked up those pre-baby years in the same way! 4. You really don’t need most of that stuff. 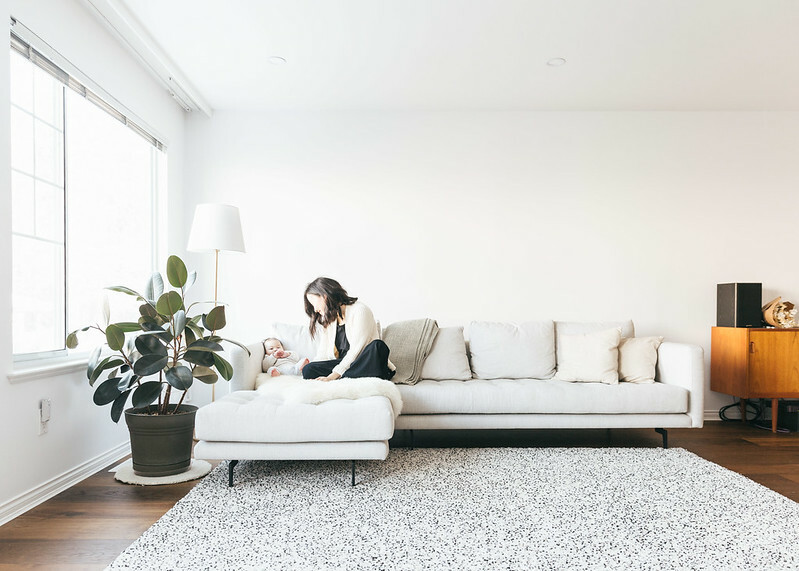 Knowing that a baby can come along with a lot of material things, I’d initially set out to be as minimal as possible. However, many sleepless nights with “issues” like gas and reflux brought upon more Amazon prime orders than I’d like to admit… because I thought I needed to buy things to “fix” the inconveniences. While the nights did feel impossibly long when we were in the midst of it, Miles has constantly surprised me by how much he naturally figures out on his own after a few days or weeks, without the use of my purchases. That said, a few things I do not regret getting and that have been well used and loved are my baby carrier for hands-free intimacy and bonding with Miles, my miracle blanket for easy swaddling, and the Haaka to save milk without separately pumping. I’m also grateful that we’ve been able to borrow a lot of bigger items from friends, and I’m proud that we source his clothes mostly from hand-me-downs or secondhand stores. 5. Wake times are key. 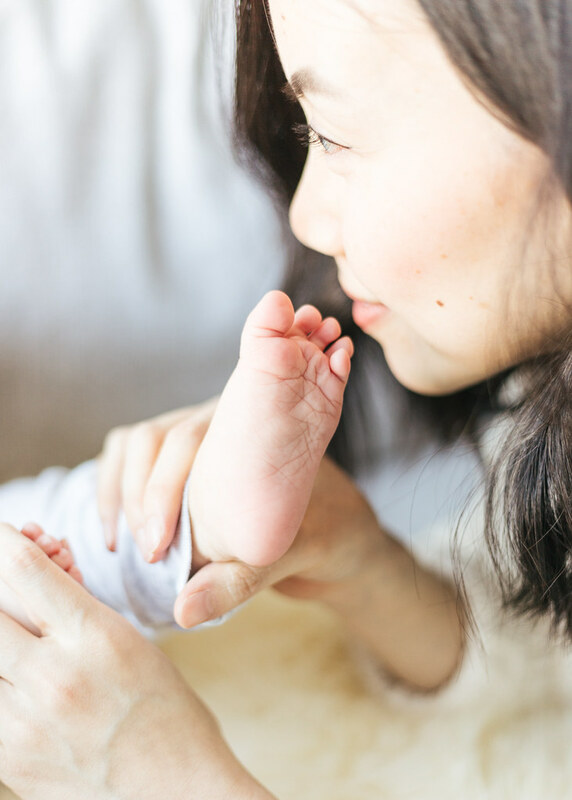 Here’s a practical one: as first time parents, we had no clue what we were doing for the first few months – especially in the sleep department. Until he was maybe 3 months old, we used to keep Miles up from around 4-11pm every night because he “wasn’t tired”. I now know that he was actually way overtired since we kept him up for so long! We started observing wake times a couple of months ago so he gets enough rest, and it’s made a world of difference. While I know regressions are bound to happen, for now his sleep issues have largely resolved themselves. 6. It’s normal to feel sad. For the first few months of Miles’ life, I cried a lot. I cried at my first follow up appointment… and the next… and the next. I cried when I was alone in the shower, I cried while holding the baby, I cried from the overwhelming emotions that I felt in general. 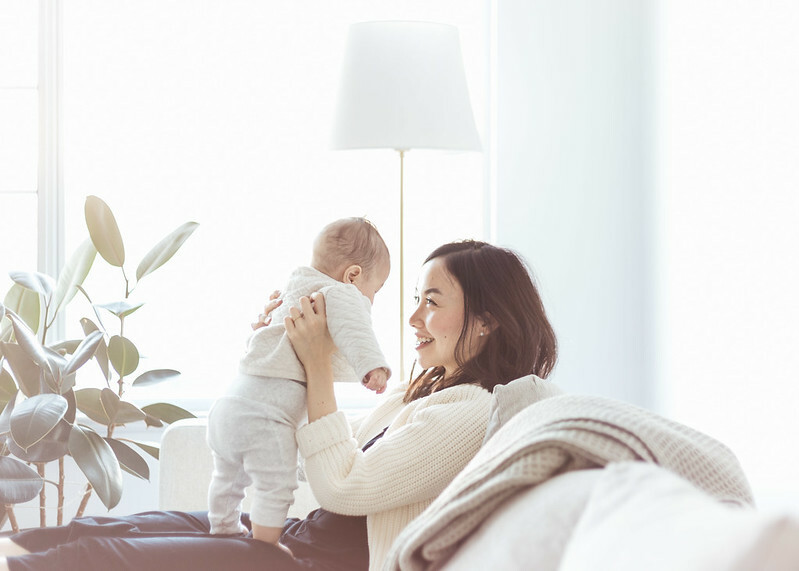 There’s a lot of talk about the baby blues, postpartum anxiety, and depression, and how common it all is. Even so, I’m sad to admit that I was ashamed about my tears and tried to hide it from those around me. I wish I’d given myself more grace and had been more open about it at the time, knowing that jumbled hormones, a huge life shift, and intense exhaustion can do that to a person, and that it’s okay. And I hope more of these conversations can happen with fellow mothers so that we can affirm to each other than it is, and so we can support one another! 7. Zero Expectations = Happy Parent = Happy Child. Lastly, I’m learning everyday that flexibility is key and to go with the flow. While I’m confident in my child’s abilities to reach his next milestone and want to help guide him toward growth, I’m a lot more relaxed and happy when I don’t set the time in which things are supposed to happen. In turn, it allows me to love Miles better and be a better mom to him. What about you, parents? What would you tell your pre-motherhood or fatherhood self? Well, I was okay holding off on that cardigan but now I want it again! So pretty, and really cute with the jumpsuit! I really felt like things changed for the better at 6 months with my twins and third. And something magical happens at 13 months, too – there’s this leap from newborn to person and from infant to toddler. Those leaps keep happening, but at 6/13 months I remember having this moment of clarity where I could feel the change and see that things would keep getting better. All great points in your blog! And yes, that sweater is a good one! 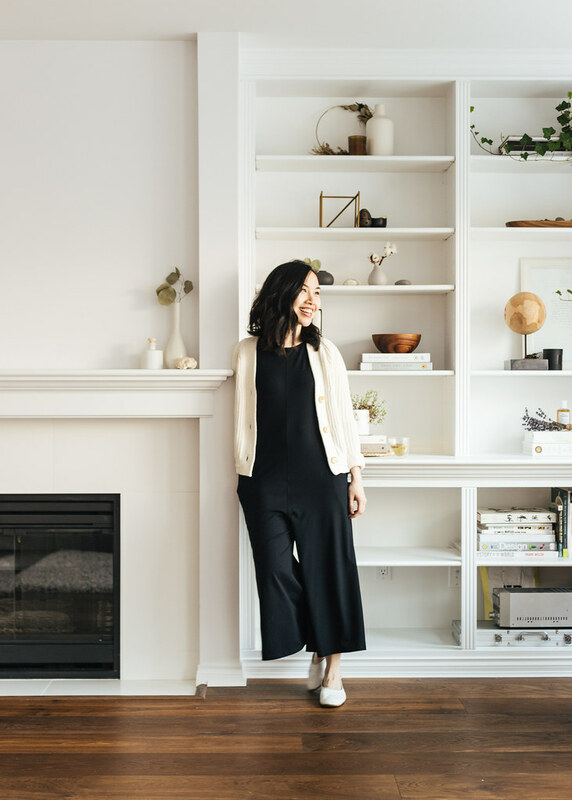 I’ve been living in cotton sweaters lately since Miles has sensitive skin, and Everlane has such a great selection. I feel you have hit the nail on the head! I am currently approaching 10 months postpartum and I am still grieving the loss of my old life and grieving my birth experience. The first 6 months for me was a monster having to navigate through postpartum anxiety and borderline depression. There were a lot of tears during those months and I still have moments where I need to let it all out. I am only now starting to embrace this growth and that this is only a new and evolved version of myself. Also, I am just now realizing and learning how to be flexible with my baby boy. I sometimes find myself fighting him on what he wants instead of understanding and supporting his needs, especially in the sleep department. If I could go back a few months and tell myself what to expect, it would be to be kind to myself and have patience. Know that it’s okay to not have it all figured out immediately and know that it’s okay when things don’t go the way as planned.